The price of Forever stamps increased by 1 cent on Sunday, January 21st. 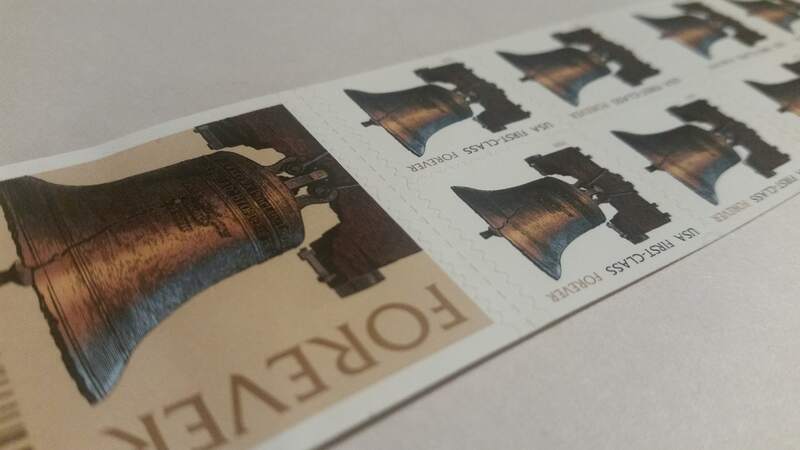 Forever stamps now cost 50 cents, instead of 49. The rates for postcards, letters being mailed to international destinations, and for additional ounces will not be affected by this rate increase. “Forever” stamps, first introduced in 2007, are valid for sending a First-Class letters forever, regardless of future rate increases. This means that if you have any unused Forever stamps still sitting around, you can still use them on First-Class letters — they will always be worth the current Forever stamp value, no matter how much you originally paid for them. 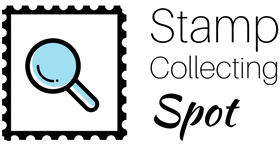 For more information on Forever stamps, including a brief history and a thorough explanation of how they work, check out this article. Next PostReview: Nordfrim’s Europe/Overseas Duplicate Lot – Should You Buy It? The cost of everything goes up over time. I wouldn’t think stamps would be any different. It looks like I missed the deadline to get them at the 47 cent price, however it’s ok, I don’t send much mail out. I find that most of my use of the post office is sending or receiving small packages. I would think that post office use would be going back up again based on how many people are now shopping online. Do you have any insight on this, or is that out of your scope of expertise. I honestly don’t know whether the surge in online shopping has given post offices more traffic. Logically it makes sense that it would, but I don’t know for sure. I previously worked for USPS as a carrier and recall how it happened that the price went down to 47 and now has gone back up to 49. I knew that it wouldn’t last long even though they were making money off amazon delivery. Unfortunately I missed the date which was Saturday the 21st, oh well maybe I’ll get some before they go up next year. Yeah, I’m not surprised the price drop didn’t last very long. The USPS was forced to lower stamp prices, but as soon as they were able, the price went back up of course. I did not realize they were raising the price once again next year. Where did you hear this?